When it comes to cars, the guys at Top Gear are hard to beat. While we may not always agree with their opinions, there is no doubt about the quality of their content. There is even less doubt about their entertainment value. 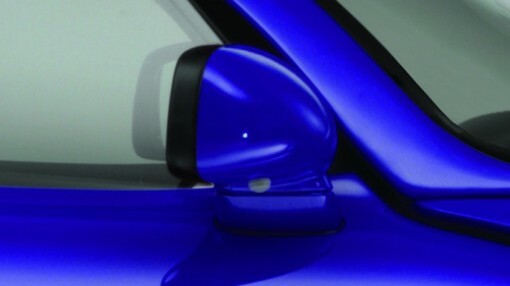 Recently, they published a list of what they think are the coolest car door handles in existence today. Today’s post is for all car lovers out there. Here’s some inspiration if you’re looking to customize those car door handles of yours. 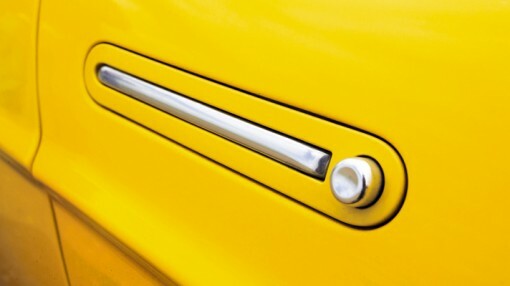 I don’t like the yellow too much, but I can’t deny that that car door handle is rather nice to look at. It’s the handle of the Fiat Barchetta. How to open the door? It seems obvious – press the silver button. The bar will then pop out, which you will have to pull at the end to open the door. Now this baby is really worth drooling over – color, design, and everything! All we can really see is the side mirror, yes? Look more closely. You’ll see the little button under the mirror casing. That’s the magic door opener! Cool or what? Where’s the handle? It’s not even remotely similar to looking for Waldo, but you might just have to exert more effort if you are looking for your run-of-the-mill car door handle. 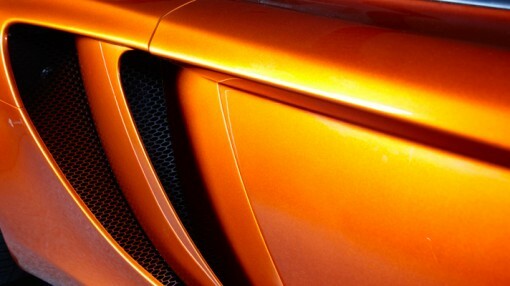 To open the doors of this McLaren MP4-12C, you have to rub your hand under the ridge in the door. Yes, it is that advanced. If you have to pay as much as you need to for a car of this class, it is only proper that everything – even the door handles – wow you, right? Those are only three in the list that Top Gear has published. I suggest heading over to the full article for more eye-popping goodness. Don’t forget to wipe off the drool.